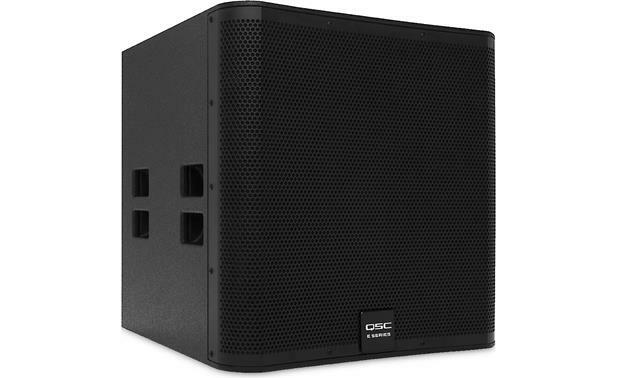 I remember the first time I heard a QSC powered speaker in a club. 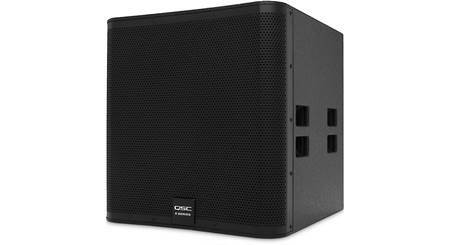 I remember the first time I heard a QSC powered speaker in a club. I was astonished at the quality of the sound emanating from such a compact enclosure. 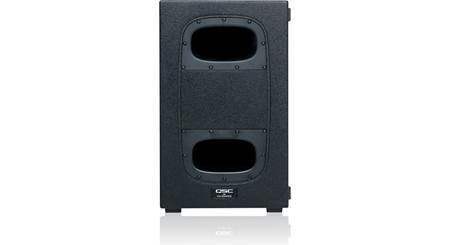 Now QSC offers this kind of sonic firepower with their E Series passive PA speakers. 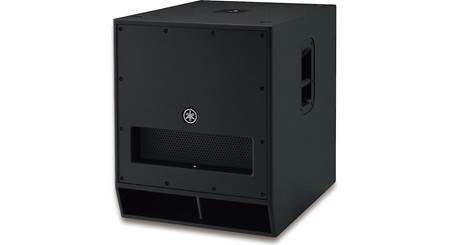 Their E18SW subwoofer features a heavy-duty 18" woofer in a compact plywood enclosure coated with black textured paint. 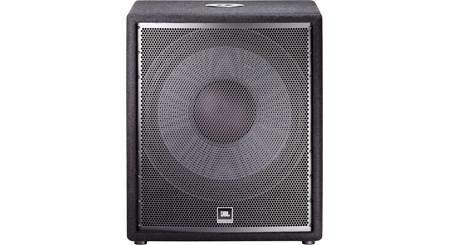 The E18SW handles up to 800 watts RMS, delivering powerful, accurate bass that belies its relatively small size. 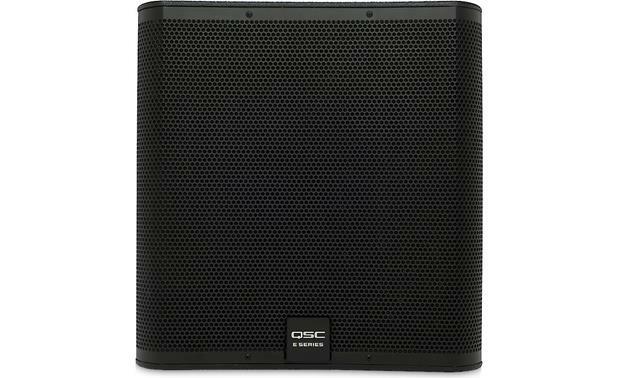 QSC designed the E18SW to work well with any mixer or amplifier, but its performance is greatly enhanced when you pair it up with a QSC GXD or PLD Series power amp or with their TouchMix digital mixer. The built-in signal processing in those products optimizes this subwoofer for live sound, floor monitor, karaoke, or DJ applications. The E18SW features a standard pole-mount socket that allows you to mount a full-range speaker, and a speaker pole is included. The metal grille protects the drivers from damage on the gig or in the van. QSC knows that you go to a lot of trouble to play live gigs. They've designed a sub that brings your performance to your audience without compromise. 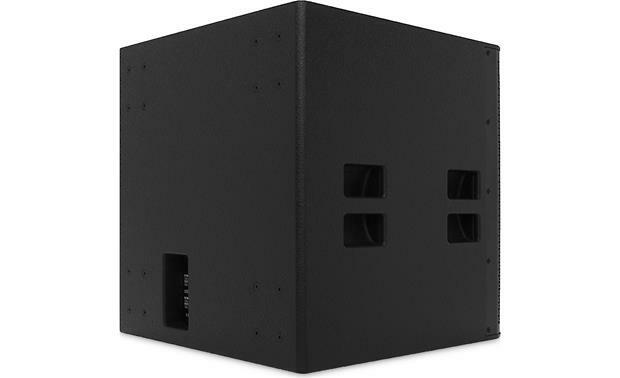 18" Passive Sub: The E18SW is a high-performance passive subwoofer with a 18" woofer (4-ohm) that features a 4" voice coil and aluminum frame. It can handle up to 800 watts RMS/3200 watts peak. 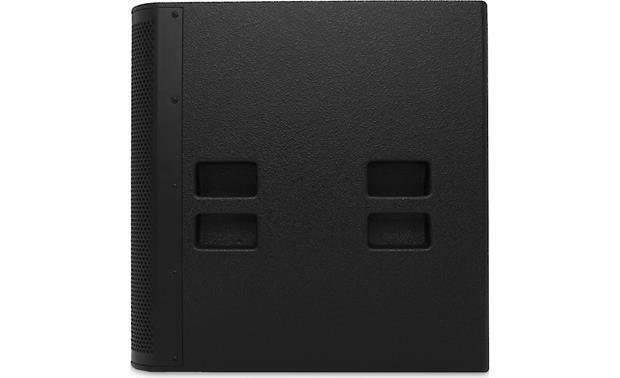 Rugged Enclosure: The E18SW features a rectangular plywood enclosure with a rugged tour-grade textured black paint. There is a perforated, powder-coated steel grille with foam lining to protect the enclosed drivers (the grilled can be removed by removing twelve screws). There are four side-mounted top-mounted handles to help carry the speaker around to performances. There are also provision for optional casters. 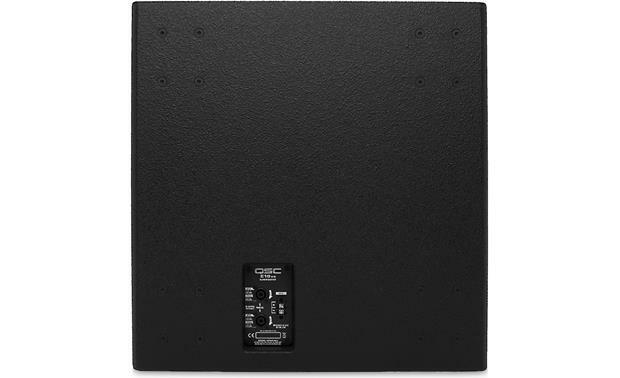 Speaker Terminals: The QSC E18SW is outfitted with NL4 and barrier-strip connections to connect speaker wire (sold separately). There are two NL4 terminals, one is for input and the other can be used to pass a full-range audio signal to another passive loudspeaker or passive subwoofer (sold separately) in your system. Recommended Amplifiers & Mixers: When used with QSC's GXD amplifiers or with QSC's TouchMix digital mixers, the E Series subwoofer can also take advantage of advanced DSP (digital signal processing). 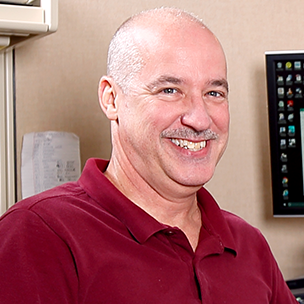 QSC has developed E Series DSP settings for all three platforms. These settings support a variety of applications including live sound reinforcement (with and without subwoofers), stage monitoring, dance music, and karaoke. Threaded Pole: The 24" long x 35mm diameter pole provided with the E18SW threads into the M20 insert on the top of the subwoofer. 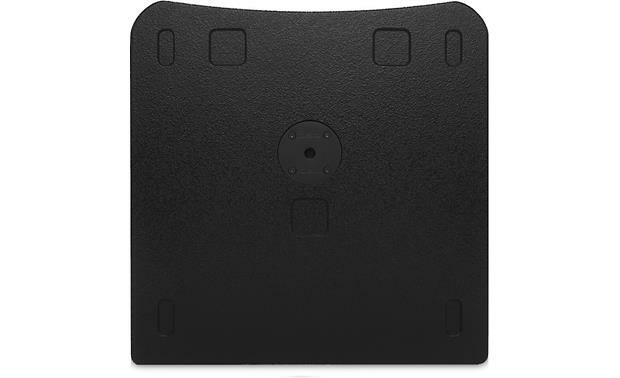 The pole can support a single E10, E12, or E15 loudspeaker (sold separately) in either the straight or tilt-down position. 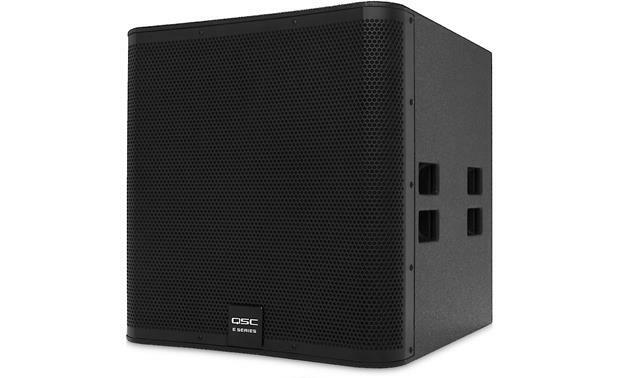 Searches related to the QSC E18SW 18" subwoofer — 1,600W continuous.